It’s really easy to get into a dinner rut. You know, the same easy meals week after week. It’s not a bad thing. 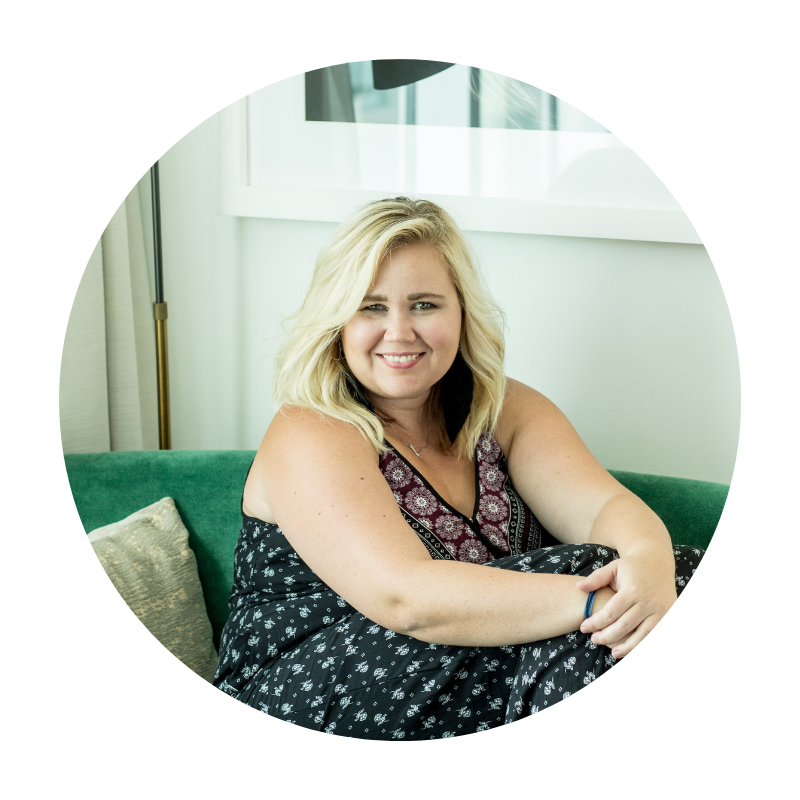 Tacos, meatballs & spaghetti, baked chicken & rice, pizza, hamburgers…. the usual. I always revert to the “safe” meals when I am tired. The ones I always have ingredients on hand to make. But…. It gets old. And Jon will start teasing me about how many times we have eaten tacos in the past week. Of course, the teasing is all in love…. Last weekend the challenge was accepted to make something new, different, and obviously delicious! Randomly, I had stopped at the Bakery clearance at the grocery store and picked up a package of donuts for the kids and found a really yummy looking Jalapeño Cheddar bread. Both Jon and I are pretty obsessed with Jalapeño flavors and I was immediately inspired to make some sort of patty melt. Looked in my freezer and found a cheap cut of steak…. 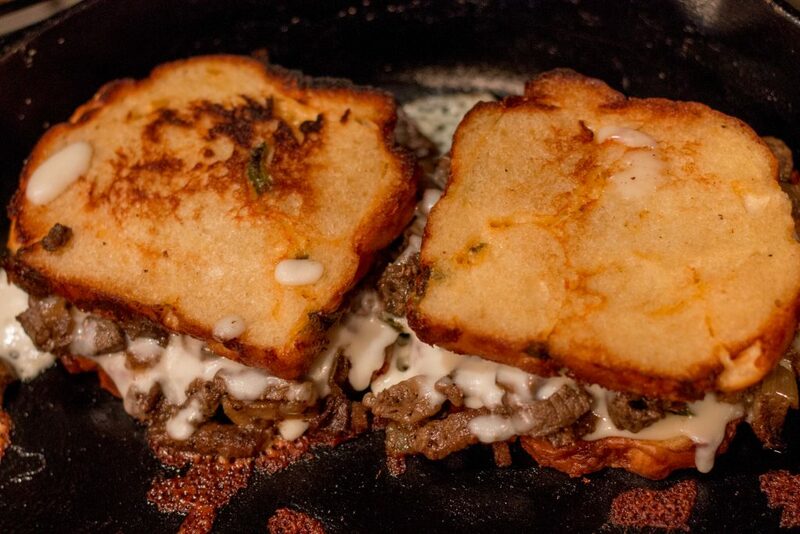 And this is how the inspiration for Philly Cheesesteak Melts came to be. To slice your meat as thin as possible: Cut the meat while partially frozen and with a very sharp knife. Chop all your veggies and slice your meat in advance and get all the prep work done. To keep your Melt from getting soggy grill the “inside” of the bread before you make the sandwich. This will give extra flavor and crispness to your sandwich. Consider making extra meat & veggies to have plenty on hand for a few days of Melts. 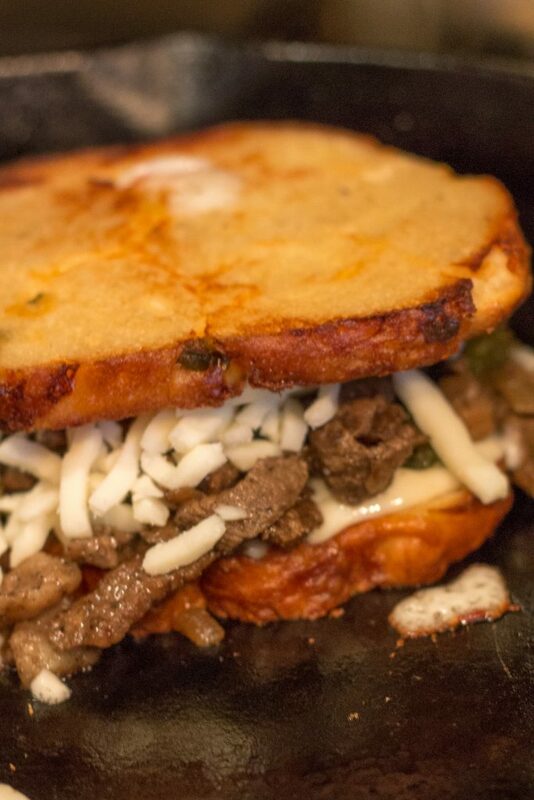 Use a spatula or heavy pan to press down on top of your melt to make the cheese ooze out and get all crispy and delicious! 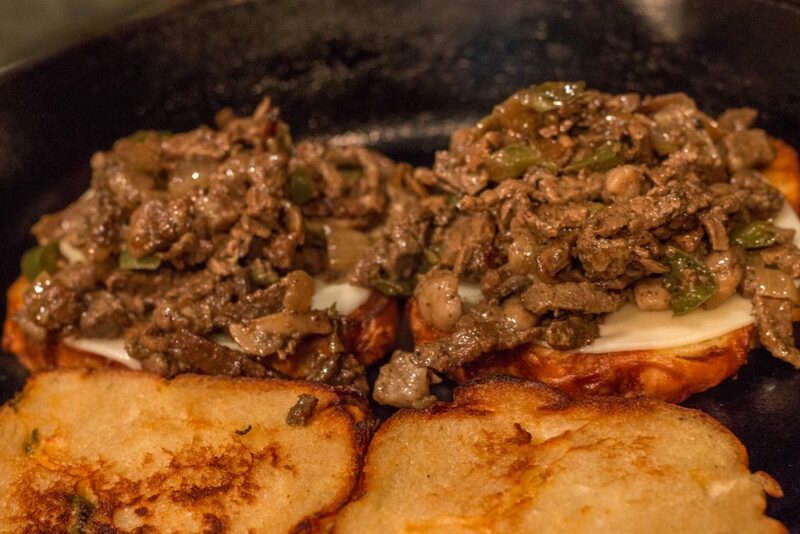 **Please note: this is NOT an authentic Philly Cheesesteak recipe! This is my version of flavors that I have had in a really great Philly Cheesesteak. No hate comments allowed! LOL. Slice meat as thin as possible and marinate for at least an hour in Worcestershire sauce, Black Pepper, & Salt. Heat a non-stick pan and place slice of bread butter side down to toast. Remove from pan and butter other side. 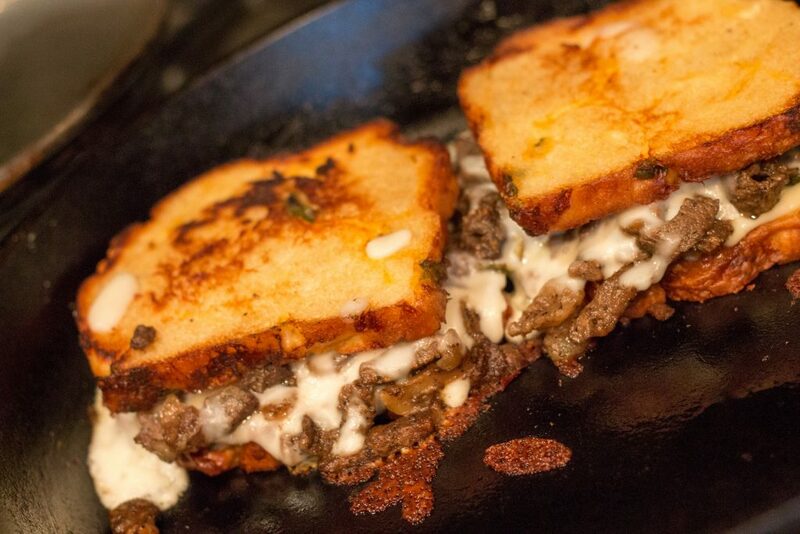 Build sandwich in skillet, layering provolone cheese, steak, veggies, and mozzarella. Top with second piece of bread toasted side down. Press on top of bread with a spatula or heavy pan to compress sandwich. Let me just say, the challenge of finding a new and delicious dinner to add to the rotation was a total success! 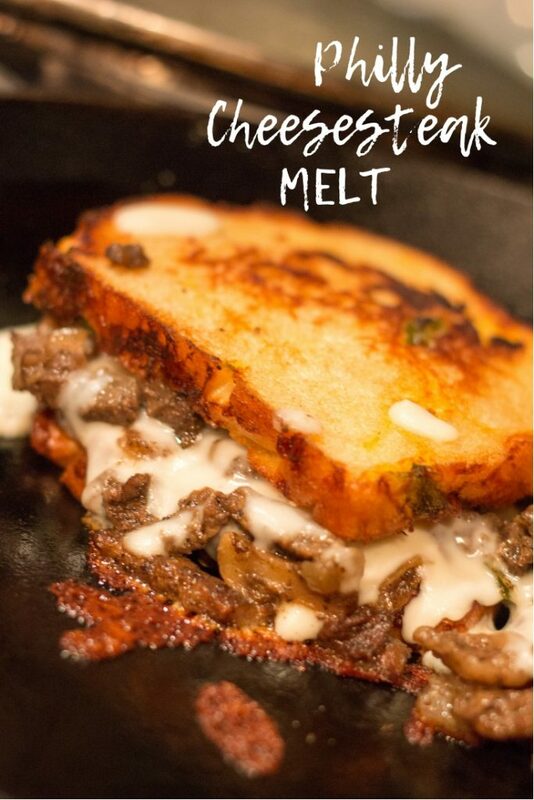 These melts were incredible. Jon may or may not have eaten them 3 more times over the weekend!